It’s time for our monthly free printable. This is the April National Day Calendar for 2019. It features one national day for each day of the month. You can use it to plan your foodie, decor and craft activities for the whole month! 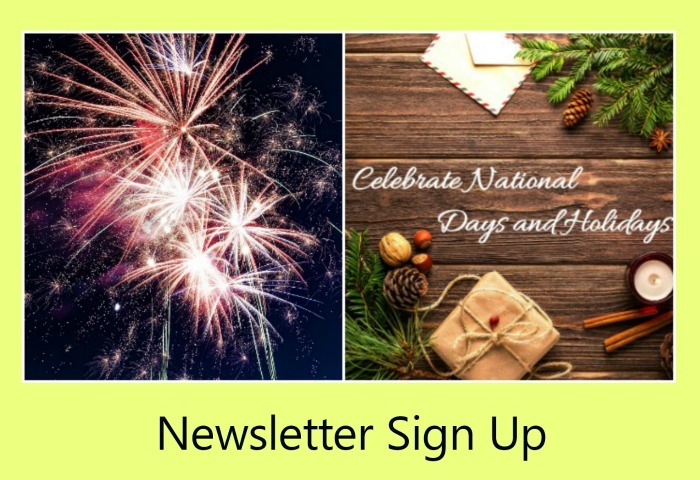 This free printable calendar is exclusive to readers of Always the Holidays and gives you plenty of reasons to celebrate, one day at a time. 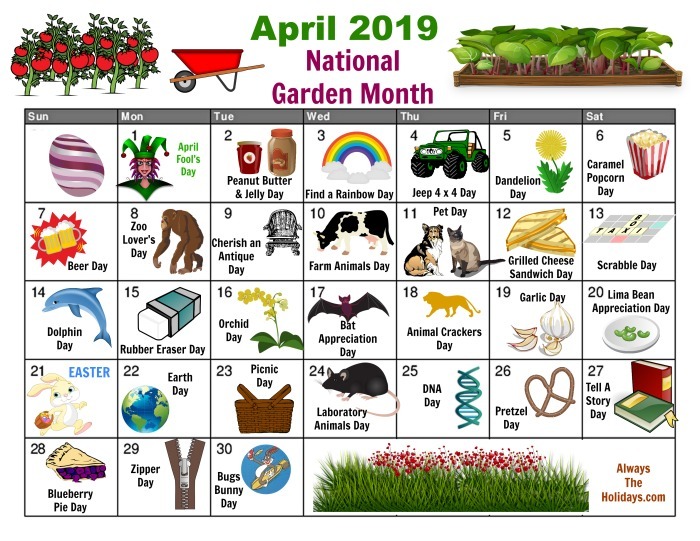 April is National Gardening Month, but that is not all there is to celebrate. The month is full of days that honor animals, food and fun activities. If you’d like to find out what other days are celebrated in April, be sure to check out the list of National Days in April. There are over 150 days to celebrate this month! If you are a foodie, you may be interested in the Calendar of Food Holidays in April. There is a food or drink day every day of the month. 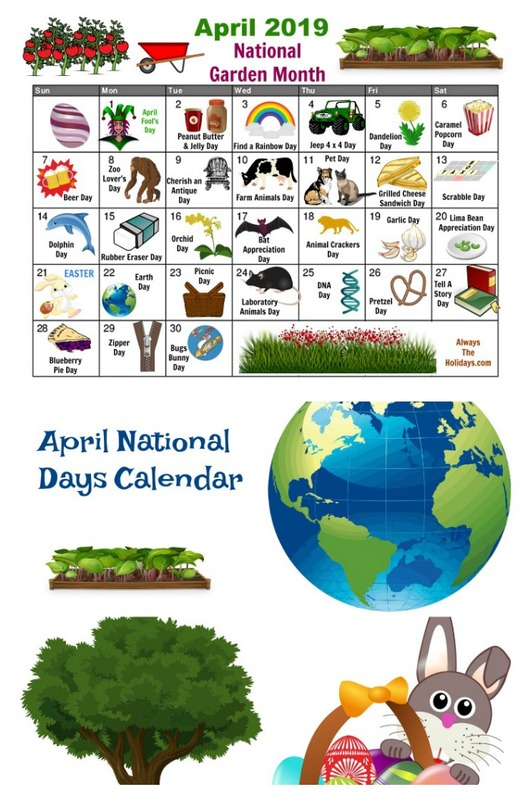 Would you like a reminder of the April printable calendar. 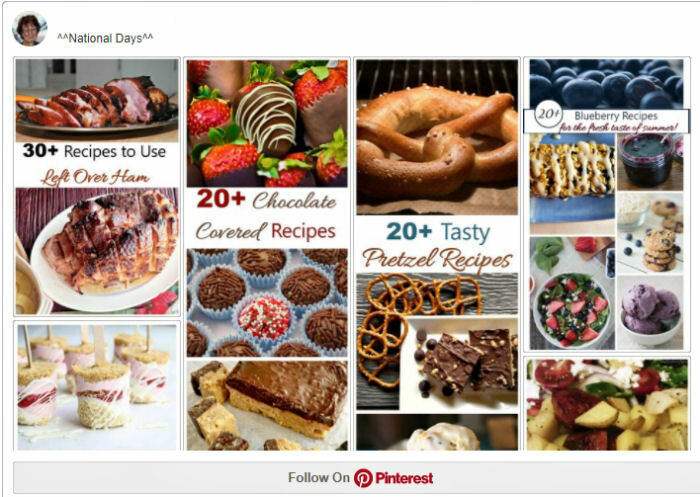 Just pin it to one of your Boards on Pinterest so that you can easily find it later.